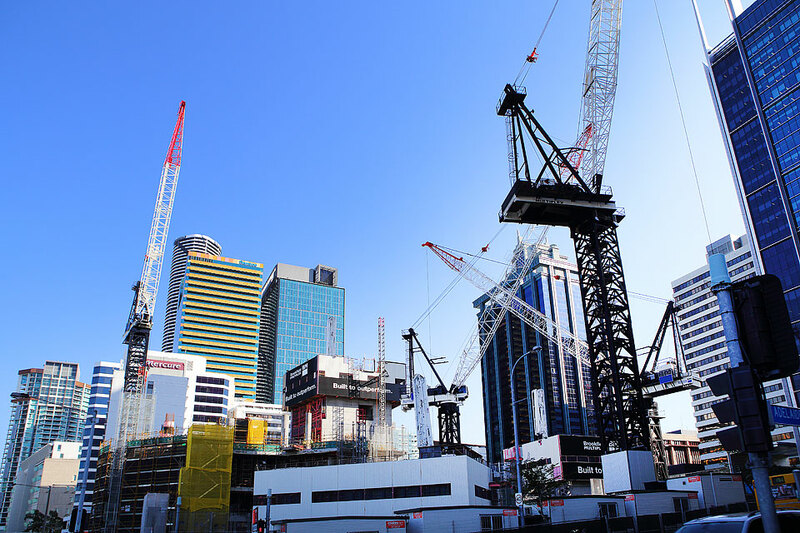 Leading real estate industry figure John McGrath described the Brisbane market as undervalued and predicted it would soon start to catch up to southern powerhouses Sydney and Melbourne. Mr McGrath, the founder of McGrath Real Estate, was speaking in Brisbane at a function on Wednesday. He was “very, very confident’’ in where the property market was right now, particularly in Southeast Queensland. “We think Southeast Queensland, and Brisbane is a focal point, is going to be one of the strongest markets in Australia. Mr McGrath said the value gap between what buyers paid for a comparative property in Sydney and Brisbane would start to close. 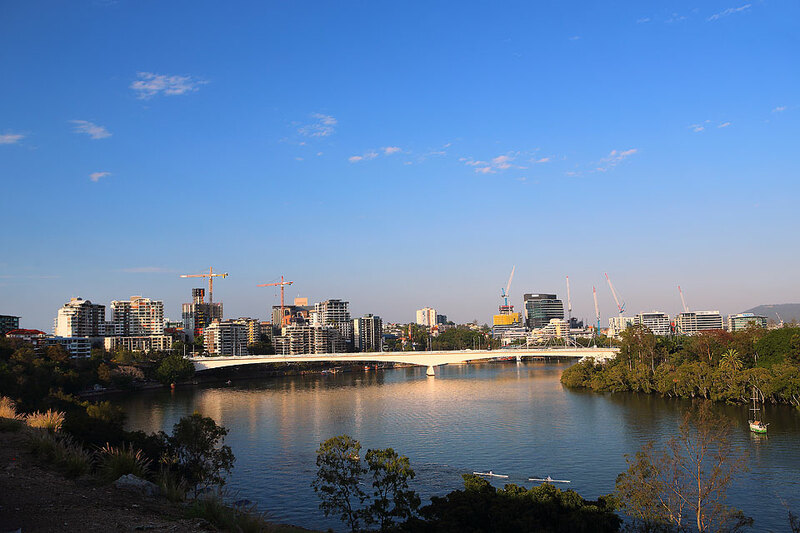 According to the latest CoreLogic home value index the median house price in Brisbane ($530,000) was almost half that of Sydney ($1.05 million).